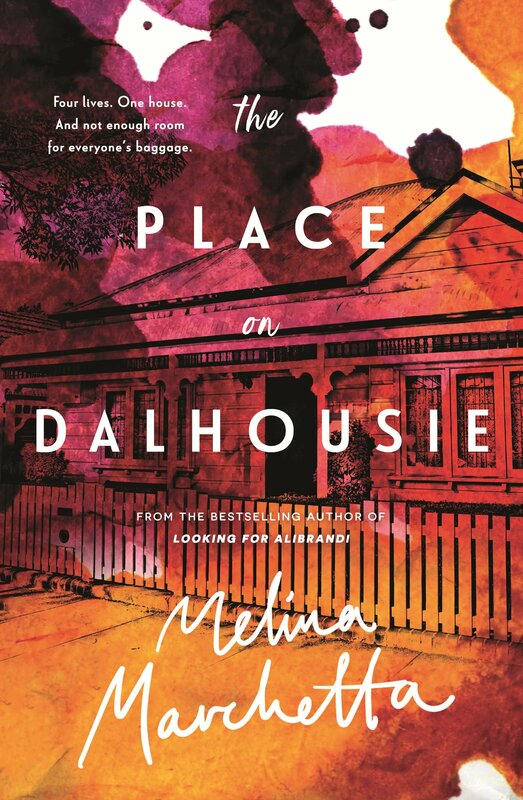 Melina Marchetta’s new book, The Place on Dalhousie, is funny, sad and wonderful. A tale full of heart that is as much about what separates us as what draws us together. Storytelling at its best and purest, casually, breezily told, yet wielding immense emotional power – I loved it. It all begins far away in regional Australia, in a small town in the grip of a flood. Enter laconic, bearded Jimmy, ‘who looks like Jesus in Orange SES overalls,’ and Rosie, who’s walked away from Sydney and the house her father, Seb, painstakingly rebuilt. Theirs is a random meeting, followed by a casual fling. After parting, their personal stories begin to unfold through friends and family, and you begin to build a more complete picture of the two people who are Rosie and Jimmy. Martha, the third character central to the story, lives in the house of the title. She’s Seb’s widow, his second wife and the bitterness and division between Martha and Rosie runs deep. On the surface it’s about who has the right to live in the house. It belongs to them both, but neither wants to live with the other. And it’s not only the house – they seem hopelessly out of step, every exchange a reason to fling another insult, go off in a huff. Clearly Seb’s decision to remarry after the death of his first wife, is another source of resentment and deep heartache for Rosie. A network of friendships and other experiences spread out from around the trio, with Rosie, Martha and Jim at the epicentre of events. With many of the characters from Marchetta’s previous novels reappearing, connecting with everyone is difficult at times. Better to give up trying to sort it out and allow yourself to be swept up by the force of the story, which is not hard. Marchetta’s tale of family, love, estrangement, motherhood and grief is full of many wonderful, very human moments. She writes about our frailties with great warmth, getting behind the outer shell we all project to the world, to get to the heart of things that really matter. The way Marchetta breathes life into the characters also adds to her potency as a writer. Jimmy tries hard to do the right thing but has been so bruised in his life, he’s a shadow of himself, of what he could be. But he has friends who believe in him and love him, whereas Rosie on the other hand is so prickly you wouldn’t be surprised if she were born with her fists clenched. She has no friends and isn’t any good at making them. Martha’s savvy in the career sense, yet not emotionally intelligent and still grappling with grief and the way it does your head in, bends things out of shape. There is an entire generation of Australians for whom Marchetta’s writing has been significant. Not being of that generation does not in the least detract from the joyous reading experience The Place on Dalhousie provides. Not only that, unless I’m very much mistaken, this book boasts the very best last sentence in a book in a long time. It will fill my heart forever. 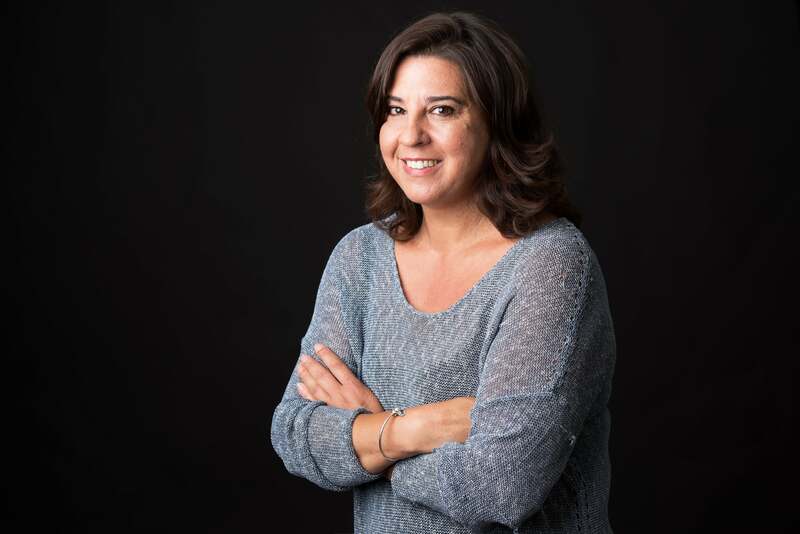 Melina Marchetta is a bestselling author in more than twenty countries and eighteen languages. 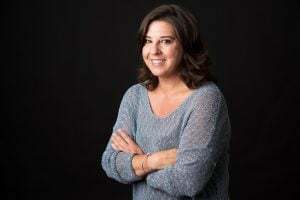 She has published award-winning young adult, fantasy and crime fiction, including her acclaimed crime novel, Tell the Truth, Shame the Devil. Her much-loved Australian classic, Looking for Alibrandi, swept the pool of literary awards when it was published, and was also released as a film, adapted by Marchetta, winning an AFI Award and an Independent Film Award for best screenplay, as well as the New South Wales Premier’s Literary Award and the Film Critics Circle of Australia Award. The companion novel to Marchetta’s award-winning book Saving Francesca, The Piper’s Son, also received much acclaim in Australia and internationally, and in 2009 Marchetta won the prestigious Michael L. Printz Award from the American Library Association for Jellicoe Road. She lives in Sydney.